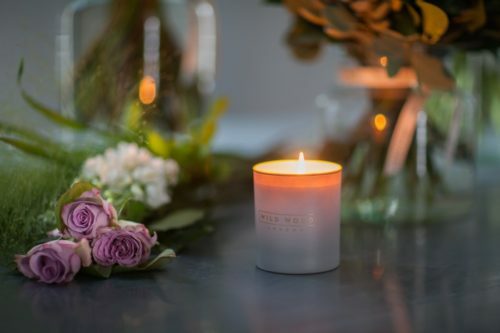 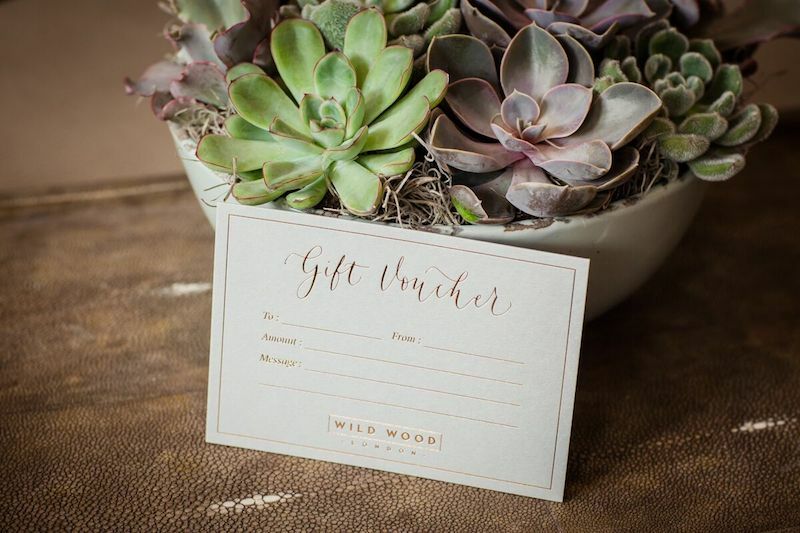 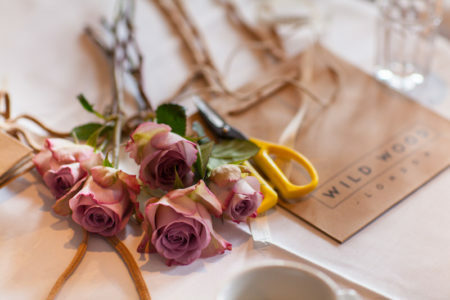 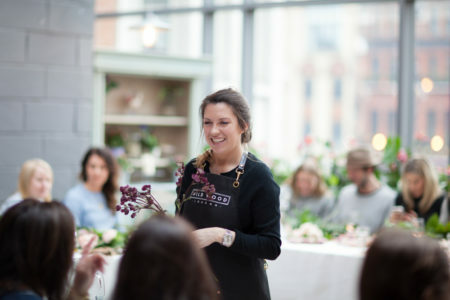 A brilliant gift for a loved one, a Wild Wood London gift voucher is the ideal solution to present-finding dilemmas. 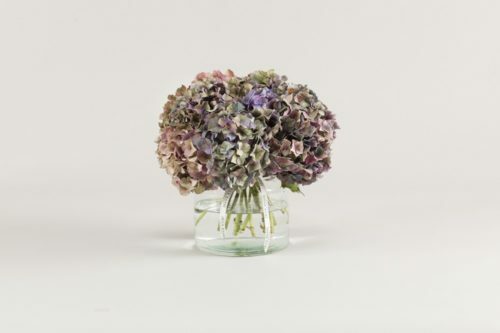 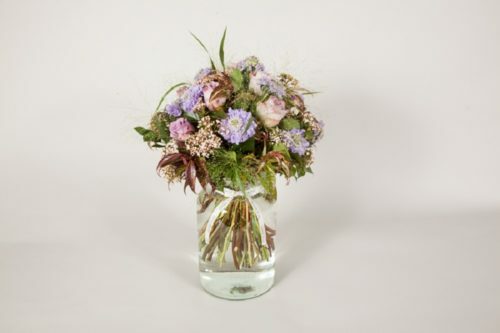 Gifts include bouquets, plant, faux plants and our stationery selection. Note: £2.50 Shipping and handling charge added per gift voucher postal delivery.